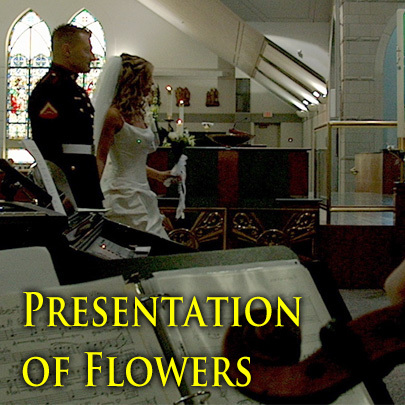 Wedding ceremony music planning often starts with the phrase, "I know how it sounds, but I don't know the name." 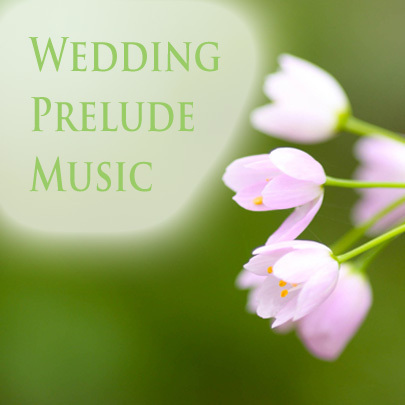 Wedding Music 101 identifies the "sound" of a piece and gives it a "name." Thankfully, much of the wedding service order is preordained (pun intended). 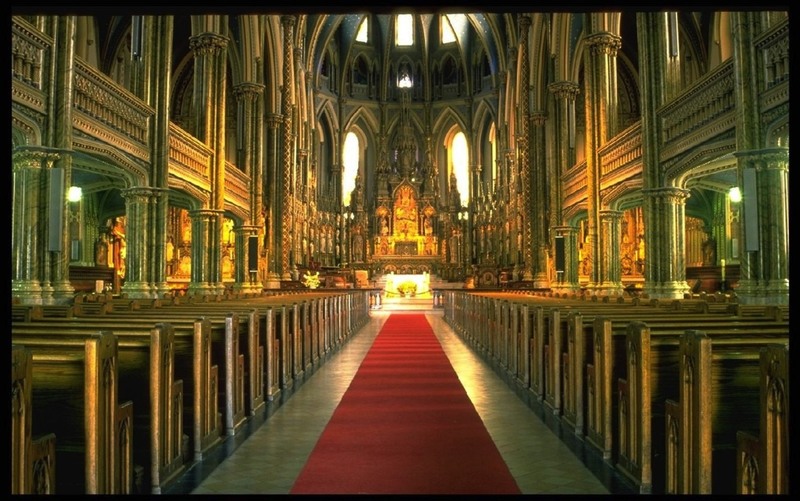 You know there will be vows, rings and readings. 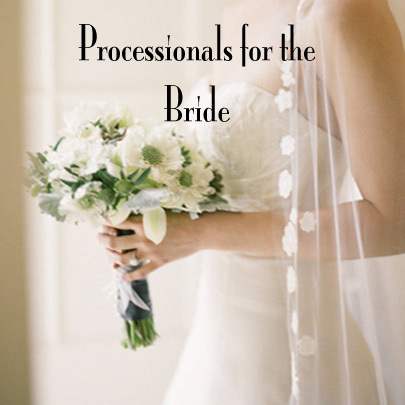 The officiate, minister, priest, rabbi, or judge will have a prearranged order for all of the speaking parts and carefully go through this with you. At some point in the conversation, you will be asked, "What music are you going to have?" Fortunately, your blank stare can be replaced with a look of wisdom. 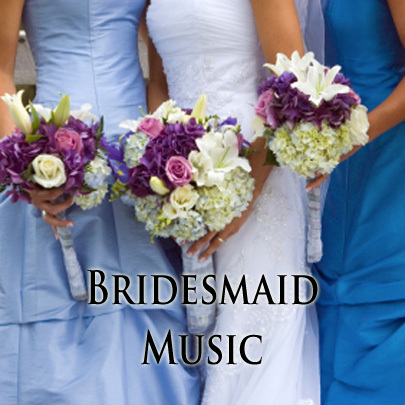 Look at this Wedding Music List for some ceremony music ideas or click on the pictures above for a specific playlist. 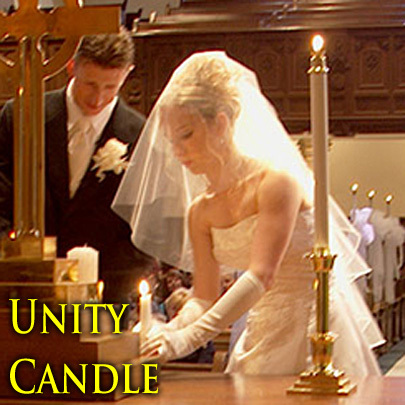 Listen to thirty-second clips of wedding ceremony songs performed live. 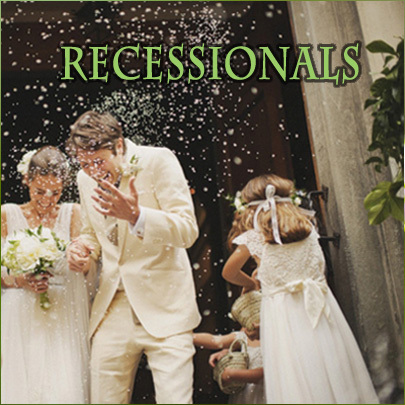 If you like a song, download it from our Albums page.